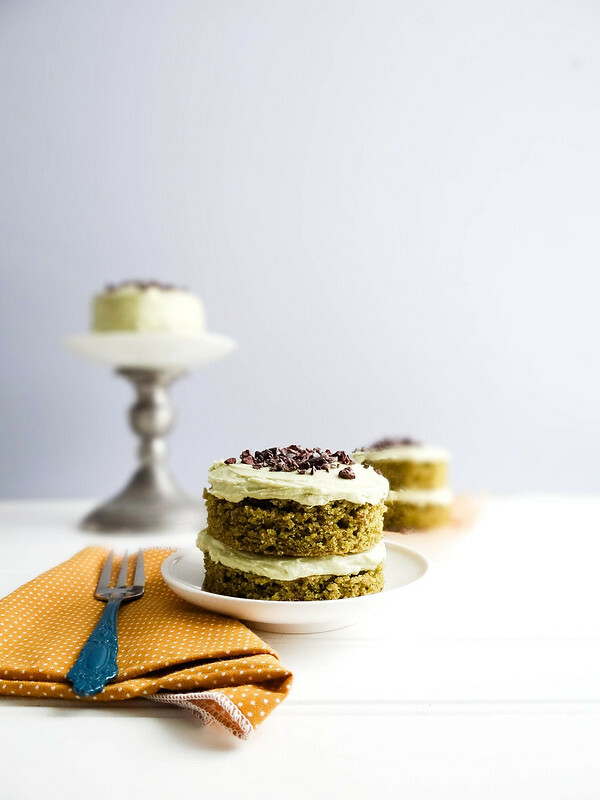 I had the opportunity to sample Moringa Powder and create a recipe for a contest Kuli Kuli was running, the company that distributes Moringa. I had never heard of Morniga and figured I'd give it a try. The tiny leaves of the moringa oleifera tree may be the worlds most nutritious green. known as "the miracle tree", this plant has the potential to save millions of lives. Once eaten by the ancient Romans, Greeks and Egyptians, Moringa oleifera leaves have been used in traditional medicine passed down for centuries in many cultures. In the Ayurvedic system of medicine Moringa is said to cure or prevent around 300 diseases. More recently, the modern scientific community has begun to validate many of these claims with over 1300 studies, articles and publications on moringa. Native to South Asia, this rapidly growing tree is now widely used throughout the tropics. Moringa’s high levels of protein, calcium, iron, Vitamin C and Vitamin A has led many organizations to advocate the plant as a "natural nutrition for the tropics." Moringa Powder is super earthy tasting- very similar to the earthiness of matcha powder. A little Moringa powder goes a long way. 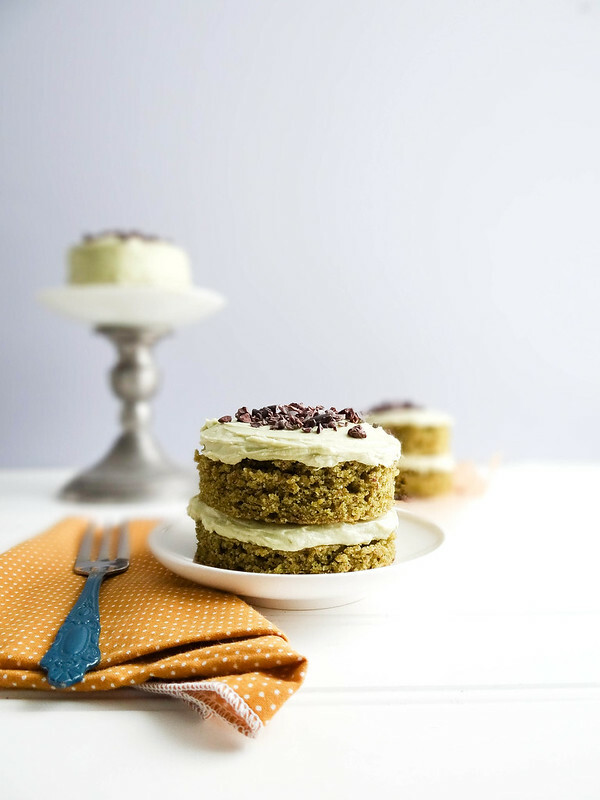 The earthiness of the powder pairs exceptionally well with the bittersweet of the cacao nibs- add sugar for the cake and you have a well balance of flavors packed into this little cake. 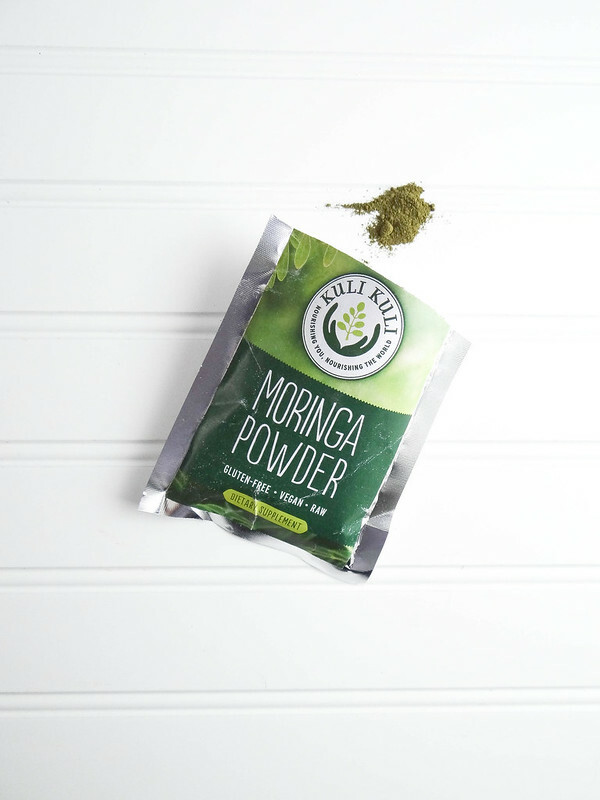 Moringa is a no brainer to add to your daily smoothie, but don't stop there- Kuli Kuli has posted all the recipes that are apart of their Moringa Recipe contest on Facebook + on their website, there are loads of ideas for this magical powder. Line a rimmed baking pan with parchment paper. Spread batter onto pan- to about a 1/2 inch thick layer. Bake in the pre heated oven for 18-20 minutes. Using a hand mixer or stand mixer fitted with the whisk attachment- cream together butter, milk, sugar, salt and vanilla extract until smooth and creamy. Using a 2 inch ring cutter/mold (biscuit cutter) cut 12 rounds from the cooled sheet cake. Frost each cake to your liking (either the tops only or tops + sides of each cake). 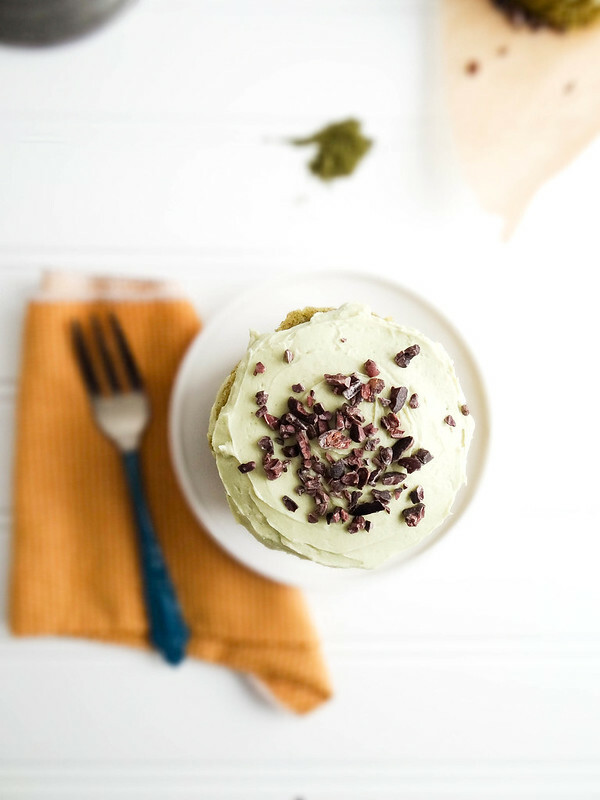 Sprinkle the tops of each cake with cacao nibs. These cakes are so beautiful dear! 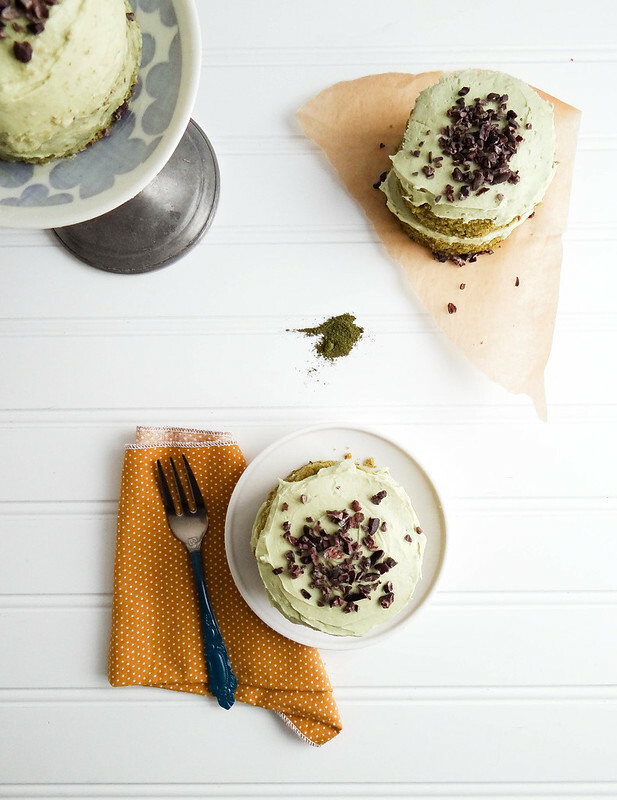 I love the bright green and of course, all the superfood goodness! 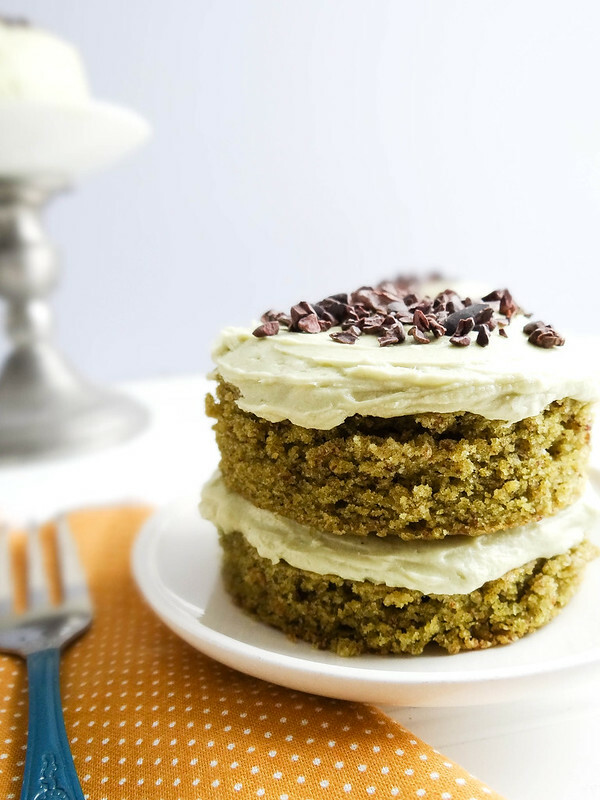 may i know if adding the 3tsp of moringa powder will cause any bitter after taste? do you have a recipe for cookie as well. I have so far used it on smoothie but would like to try on cakes and cookies. Are you staring at a blank page on the screen unable to write at least a single word? Wondering how to start an essay about yourself? Need advice on how to start a college essay that will make a strong impression on the readers and bring you a better grade? You will get a great tutorial at this https://pro-academic-writers.com/blog/start-essay decent website, guys.